Felt is a matted textile that consists of randomly ordered, heterogeneous fibre materials. In the case of wools and animal hairs, there is no need for additives as stability and firmness are created by the manufacturing processes of felting and fulling. 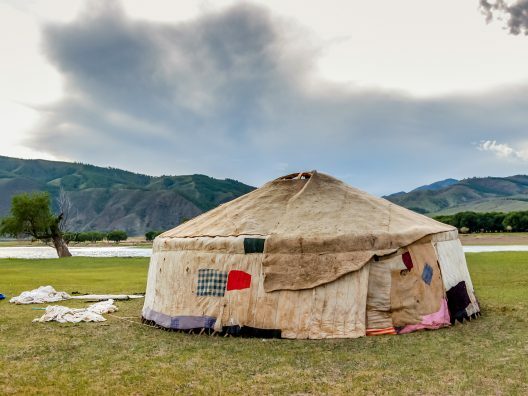 Felts have historically been used by nomadic peoples for clothing (hats and cloaks) or in building tents (yurts). For this reason, archaeologists believe that felt was already in use at a very early stage in the history of humankind. Pre-historic finds have confirmed the use of felt products around 6000 B.C. The use of felt and felt products was more widespread from around 1500 B.C. onwards. Various explanations for the origins of felt have been proposed. However, archaeologists unfortunately very rarely find felt objects, as the rotting properties of felt are very good. If methods of analysis that become available in the future provide no new, reliable findings, the origins of felt production will probably continue to remain a secret to us. Legends are stories that have been passed down from generation to generation. The element of truth contained in these legends has also been supplemented by myths over time. 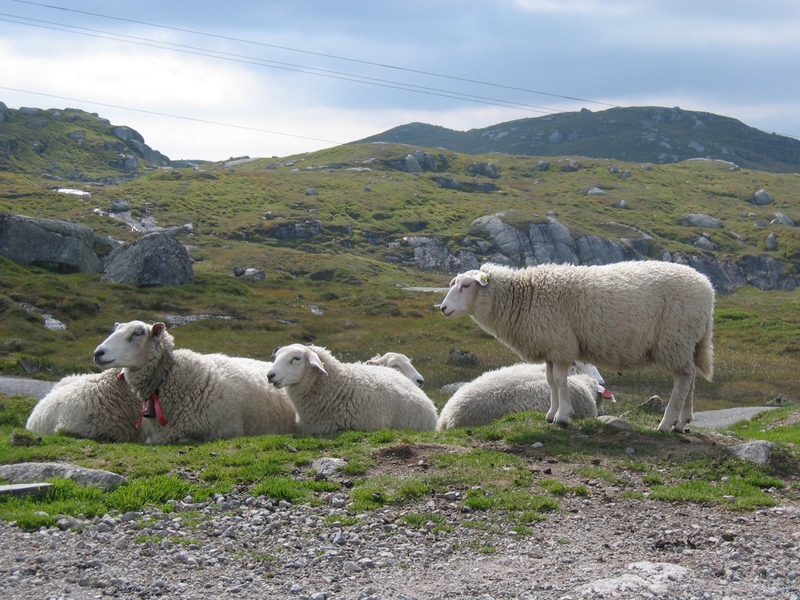 These legends have survived through to the present day in felt-producing regions and sectors. In the Orient, there is the story of a son of King Salomon around a thousand years before the birth of Christ: he was a shepherd, and once, while crossing the countryside with his flock, the idea occurred to him to turn wool from his sheep into mats or carpets without the aid of a weaving loom. He tried and tried to bind the fibres together in various ways; but no matter how much he tried, he couldn’t manage to create a coherent mat. Finally, he lost his patience. While crying bitter tears of despair, he started to jump up and down on the shorn wool. When he finally sat down in exhaustion, he noticed to his surprise that the tear-soaked wool had bound together to form a felt mat. By accident, he finally stumbled upon the method he had been searching for! Another legend ascribes the discovery of felt to Noah and Noah’s Ark, around 3000 B.C. According to this story, it was so cramped on the Ark that the sheep didn’t have enough space, as well as not having enough to eat. The body heat of all the animals crowded into the hull of the Ark caused the temperature to rise so much that the sheep soon became too hot and shed their wool. When Noah finally released the animals onto the Mountains of Ararat after 40 days, he found a felt mat in the sheep pen on the Ark. The wool had become soaked with the urine of the animals and had been trampled on for days and days by the sheep themselves – and all of this resulted in a firm mat! Yet another legend credits St. Clement, the patron saint of hatmakers, with producing felt for the first time around the year 50 A.D. He is supposed to have placed sheep wool in his sandals to protect his feet, which were sore from walking. That evening, he discovered felt inlays in his shoes! A similar tale is told concerning the soldiers of Alexander the Great around the year 350 B.C. They are reported to have placed sheep wool and animal hairs in their sandals to cushion their feet while walking across the Alps and to protect them against the cold during arduous marches across the summits of mountains.